Kafunta is a relaxing Lodge which offers guests a full bush experience from game drives and birding to just relaxing whilst viewing the native bush and wildlife. In camp guests can relax on the deck view the river, or visit the nearby natural hot springs for a bit of pampering. 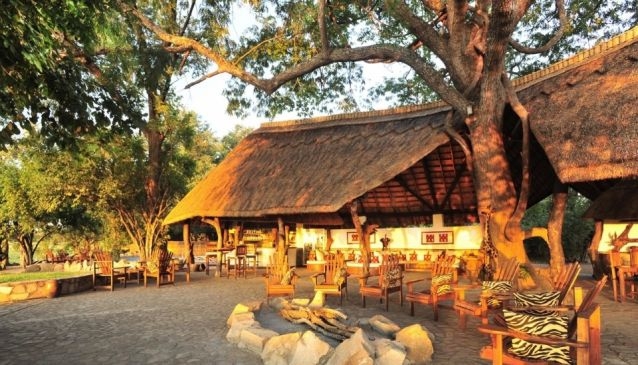 Kafunta is based on the Luangwa River outside the South Luangwa National Park with a private pontoon to cross into the Park just five minutes from the lodge.